Thank a Japanese word play for this, meat lovers! Have you ever heard of the Japanese Meat Day? On every 29th day of the month, it is popular among the people in Japan to eat meat. This is because in Japanese, the numbers two and nine translates to “ni” and “ku” respectively. When combined, the numbers create the word “niku,” which means meat. Ever since this word play was discovered, meat has been considered as a staple part of a Japanese dish for every 29th day of the month. When it’s February and it’s not leap year, however, Japanese Meat Day is transferred to Feb. 9 since it can still be translated to 02/09. Meat Day isn’t that popular in the Philippines, but there’s a high possibility that it can be. It’s no secret that a lot of Filipinos have a strong appetite for pork, beef, lamb, and all the other kinds of meat. It is even noted in by a European think tank in 2016 that the Philippines is among the world’s fastest growing meat consumers. With this in mind, Ruby Jack’s Steakhouse and Bar is bringing the Japanese tradition to the Philippines through its new promo, where you can score a 50 percent discount at selected beef cuts for all the coming Meat Days. 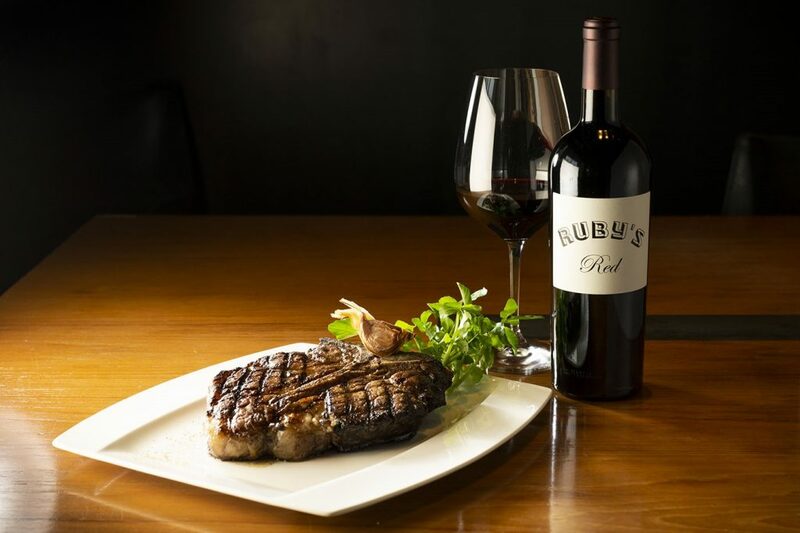 Located at the City of Dreams Manila in Parañaque City, Ruby Jack’s is a Japanese restaurant known for its juicy premium grilled steaks and dry-aged meats. They also have char-grilled seafood and sandwiches with steaks which you can pair with their wines. Make sure you mark this day on your calendars, meat lovers.